In our everyday lives, we often forget the value of exercise to both our physical and mental health. 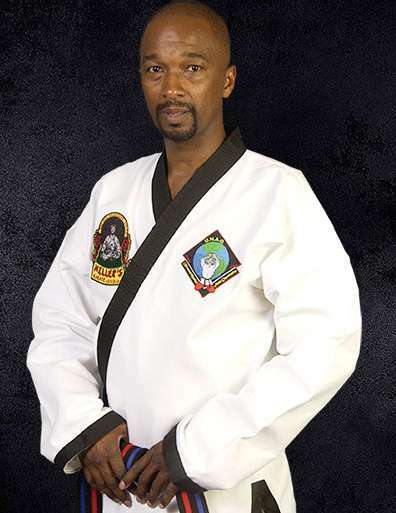 The practice of Karate tones the body, develops coordination, quickens reflexes and builds stamina. 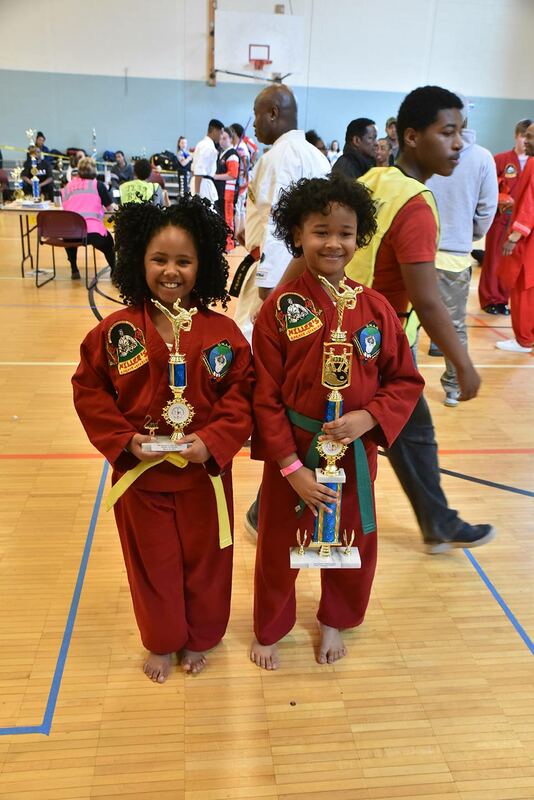 The serious practice of Karate develops composure, a clearer thought process, deeper insight into one’s mental capabilities, and more self-confidence. 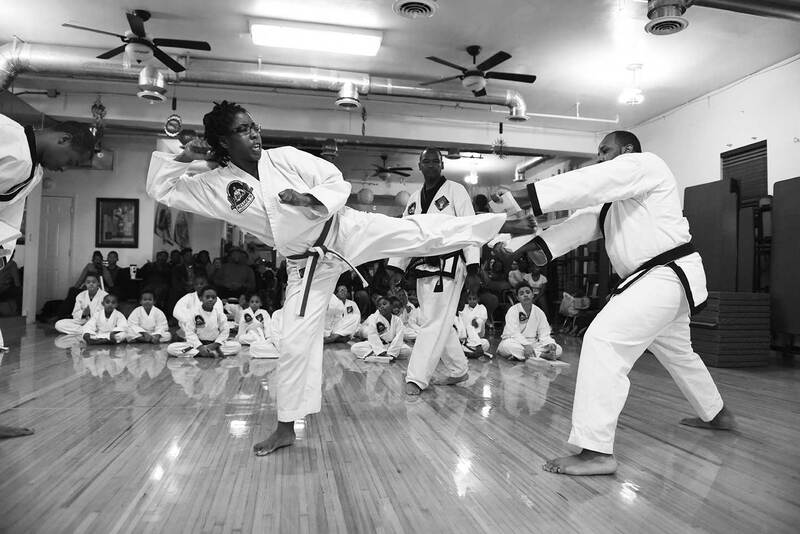 In this, Karate is not an end but a means to an end. 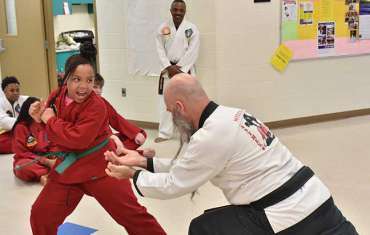 It is an activity in which advancing age is not a hindrance. 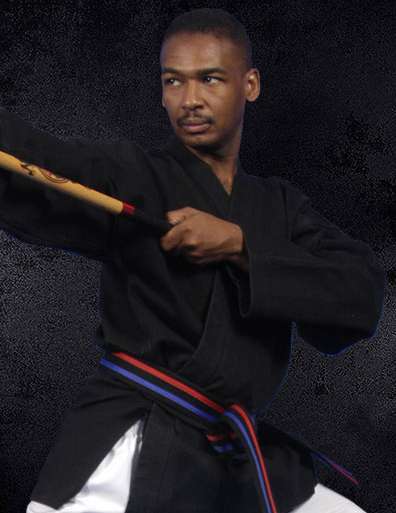 Rather it encourages proficiency in the keen coordination of mind and body. 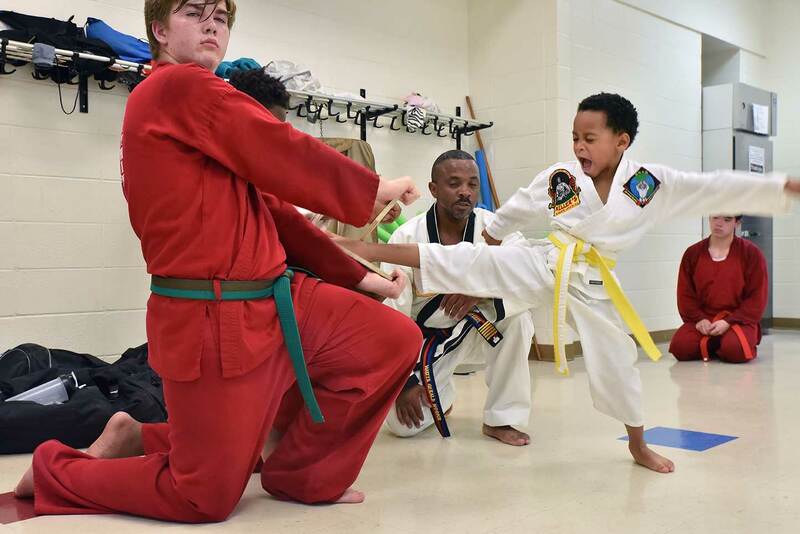 Miller’s Karate teaches students of all ranks from beginners to advanced. 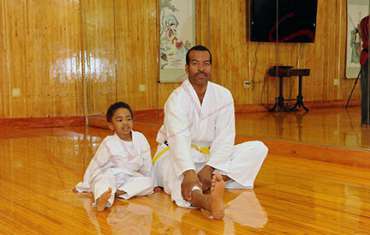 Nim and Grand Master Miller have been instructing students since 1978. 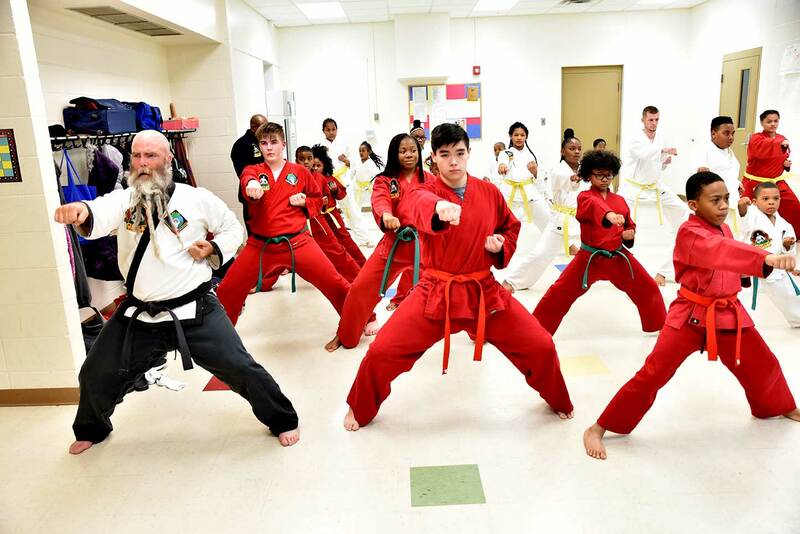 As an art, Karate focuses on the mental and physical aspects of personal growth. 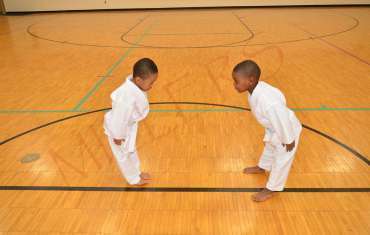 Fairview Classes Starting in September! 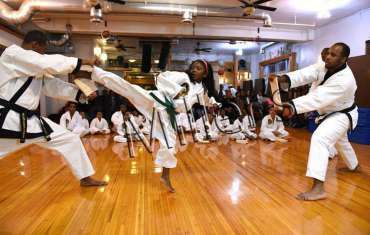 Children in martial arts have an increased sense of responsibility, and a higher sense of self-esteem.